Well, I have finished Destiny 2 and have some time on my hands. I figure back to the beginning is a good place to go. 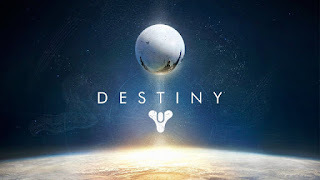 I am going to play thru Destiny 1 in the order of production. I created new PS4 account so I could keep my old characters with all of their equipment. The first time I played, I kept getting caught up in the semester cycle where I couldn't play for weeks. I stumbled through House of Wolves and Dark Below only knowing that they were new because my boys had completed them. The World's Grave <I am here. This run thru is different. I have a second PS4 I am using, so I don't have PS+ or any of the later addons. I think if I hop on my main PS4, those features will unlock. So as long as I only play on this second machine, I will get the entire "vanilla" experience. I wonder how that will hold up to all of the newer stuff? I'm trying to complete two or three adventures a night. I haven't touched Destiny 2 in a couple of weeks. 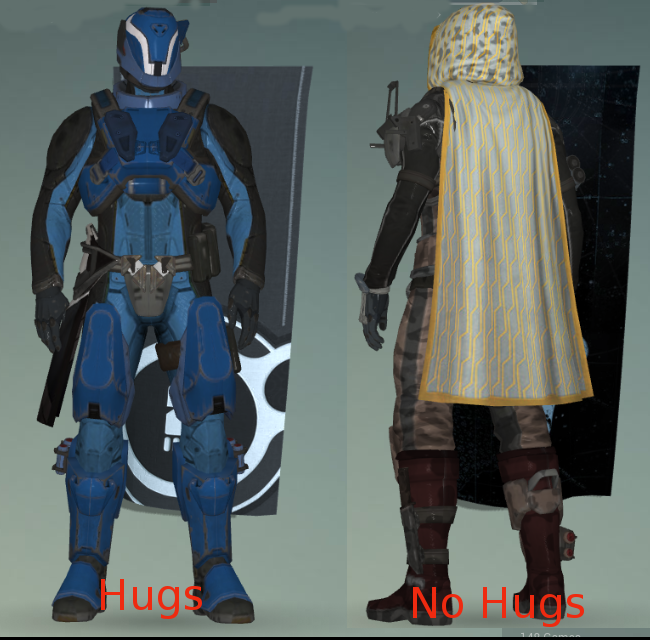 I am sort of bummed about the whole Cayde-6 thing. 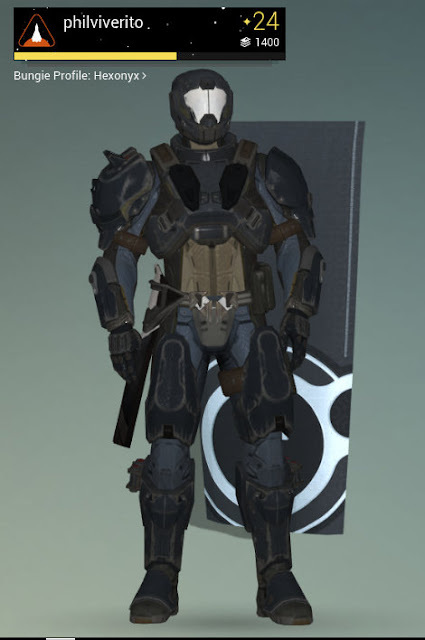 Well, I have completed Destiny 2 with a Titan, I am now working on my Hunter and Warlock. I can't say this game had the pop of the original. I feel like I am doing it to get my 60 bucks worth. What I find particularly galling is exotic weapons don't feel powerful. I am currently running with two legendary weapons. It's just ok.